Saturn provide convenient, affordable travel throughout Scotland including for Stirling University students, staff their family and friends. 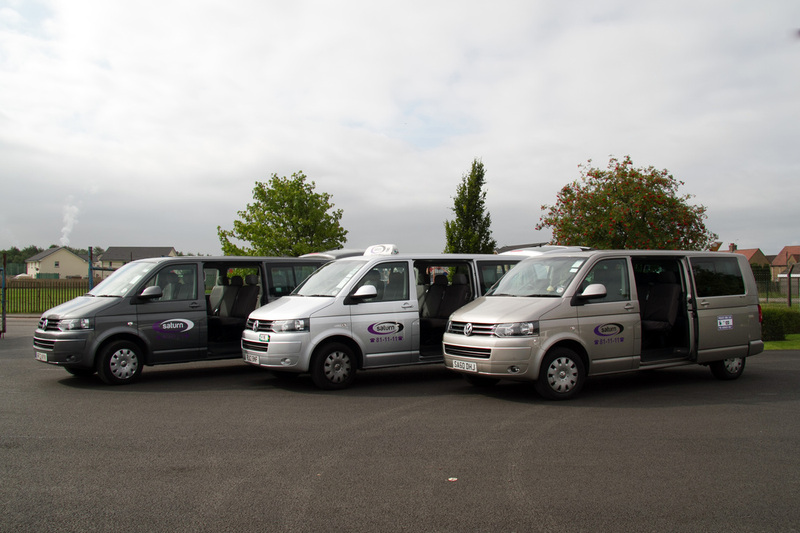 Friday, Saturday and Sunday special rates will apply for group transfers from Edinburgh and Glasgow Airports @ £20 per person. This includes meeting at the airport by our representative, key collection from University and onward transfer to your accommodation. This service is available from the arrival of the first flight in the morning until the last flight in the evening so you do not wait for connections or hauling your luggage on and off public transport. Outwith these dates please contact Saturn for fares. Important: Please book online at least 3 days in advance. If it is less than 3 days before you would like a taxi, please do not use the online booking form but telephone us on +44 (0)1786 81-11-11. Once submitted Saturn will contact you by e-mail to confirm the booking and the cost of the journey. Payment can be made by either paypal or credit/debit card.